On Thursday (2 June), the Commission will unveil its guidelines on how to apply existing EU legislation to the sharing economy. The European Commission’s highly anticipated views on the sharing economy are expected to pave the way towards a solution to outstanding complaints put forward against the likes of Uber and Airbnb in a number of EU countries. This boom in the sharing sector has attracted thousands of part-time drivers in European cities and offered rooms in private flats to tourists across Europe. However, the lack of proper licensing, concerns about consumer protection and tax compliance, and the lack of clarity in regards to labour relations between sharing firms and contractors triggered a restrictive approach by countries such as France, Spain and Germany. Meanwhile, member states including Estonia, Lithuania, Finland and the UK have favoured the arrival of this new type of company. In order to introduce a uniform approach, the Commission will clarify controversial issues such as who is liable if a problem arises or when an employment relationship exists. When it comes to liability, the executive will tell member states to regulate collaborative platforms, which store information on behalf of those offering a service, and sharing-specific companies that engage in other types of commercial activities, like payment services, in a different manner. This is the case of the most developed apps, such as Uber and Airbnb. In order to clarify when a contractor can be considered an employee, member states should look at the relation of subordination to the platform, the nature of the work and the remuneration. In this context, the European Commission is expected to recommend to member states to create fixed parameters which determine when an employment relationship exists (for example, a percentage of the income coming from the apps). The Commission’s attempts to facilitate the inclusion of independent workers into more stable working relations will go against the strategy of firms like Uber. The ride-hailing app recently paid $100 million to drivers in California and Massachusetts to avoid a jury trial that could have reclassified independent contractors as employees. Although the California-based firm will facilitate the formation of associations to play a similar role to unions, Uber will continue dealing with independent drivers and will not face millions of dollars in social contributions that could have altered its business model also across the planet. The guidelines will also include what type of market requirements can be imposed under EU law, such as business authorisations or licensing obligations. Besides, the document will indicate what EU consumer law protects users of these companies and what tax rules apply. The European Commission is willing to strictly enforce this uniform position. Therefore, member states will have to review and, where appropriate, revise existing legislation according to this guidance, the Commission official stated. Moreover, Brussels will monitor how the 28 member states follow the guidance and identify obstacles, in addition to problems arising from divergent national regulations. The executive is willing to put forward legislation in case regulatory gaps remain. 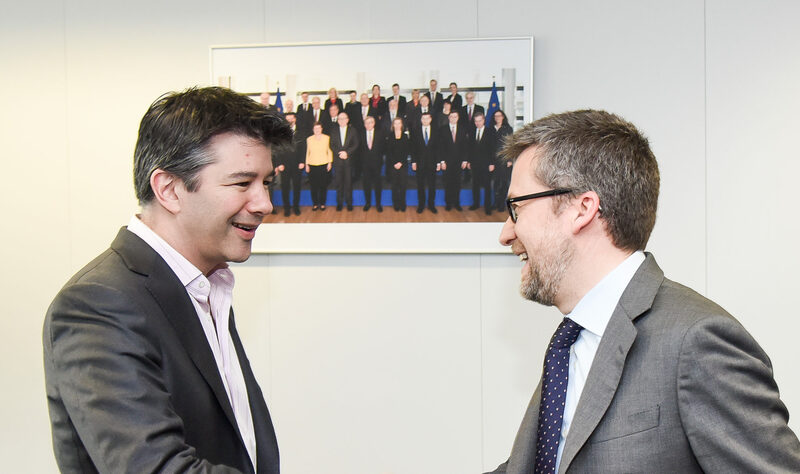 However, EU sources explained that the institution will wait until the European Court of Justice’s verdict on a case referred by a Spanish judge on whether to consider Uber a digital platform or a service provider. 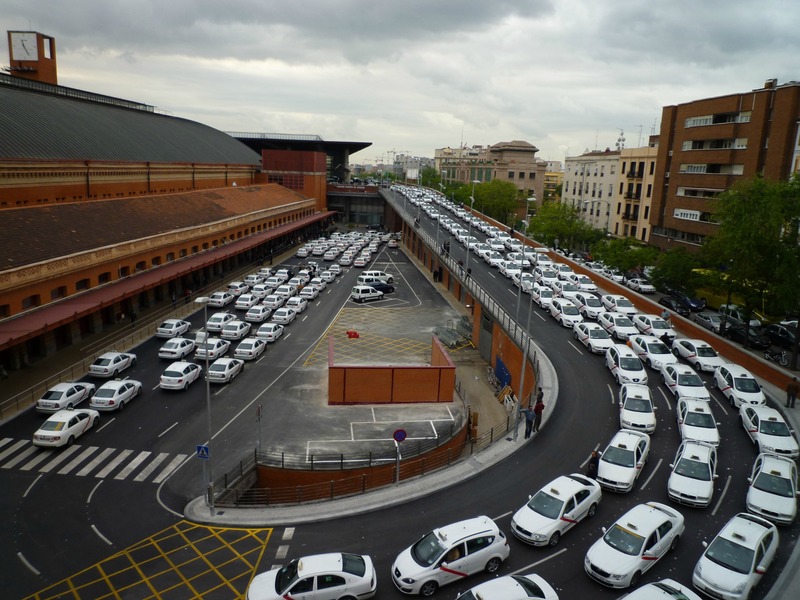 Once the guidelines are unveiled, the Commission is expected to come up with a solution to the complaints submitted by Uber against France, Germany and Spain, as well as other complaints regarding the Catalan Tourism Act and German legislation regulating tourism accommodation. Various EU sources told EURACTIV that the executive’s solution to these outstanding cases could come in June. Early June: Commission is expected to publish its guidelines on sharing economy. European Commission: Public consultation on Online platforms and sharing economy. I knew there was a money angle in here before I read the first sentence.